Plan Your Dream Family Vacation. . . 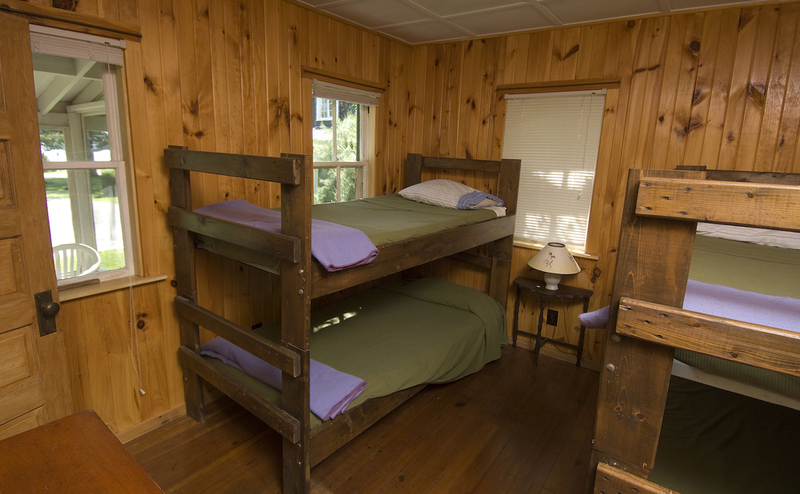 The Lakewood Cottage is a charming, newly-refurbished, classic Maine sporting camp which sleeps up to 8 people. The interior is knotty pine, and the cottage includes three 3 bedrooms (one of which is a loft), 1.5 bathrooms, kitchen, a large open-concept living area, and a beautiful screened-in porch facing the lake. Check out our gallery below for pictures! The Lakewood Cottage is ideal for a family vacation. Cook your favorite meals together in your own kitchen, and eat on the lovely screened-in porch facing lovely Lake Wesserunsett. Play catch or croquet on the front lawn, or enjoy family time cozied up around the television in the evening after a day of outdoor adventures. . .
We have boats and canoes to rent, and our own private lakefront where you can swim. Within walking distance of Lakewood Theatre, Lakewood Inn Restaurant, Lakewood Golf Course, and the clay tennis courts at Lakewood. Also see our 'What to Do' page for more ideas! $100 non-refundable deposit required for reservation. 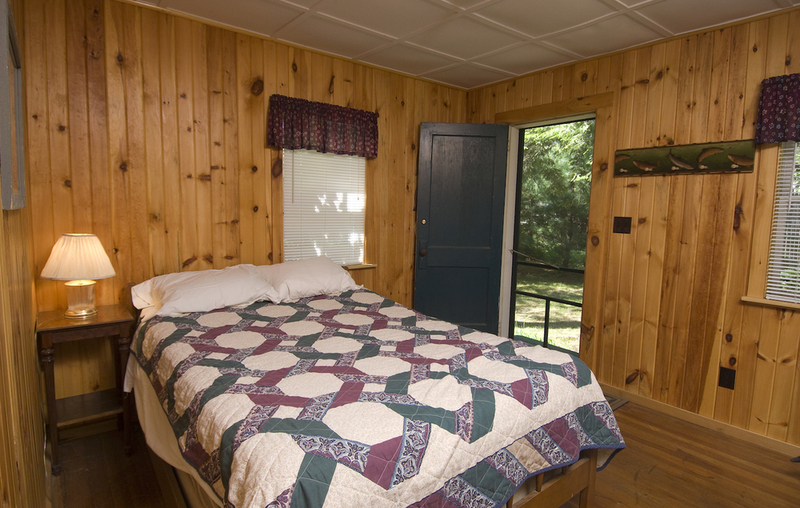 Rates do not include Maine state lodging tax.